The face of the Rene Descartes Group Being (RDGB). It's Existential Friday! 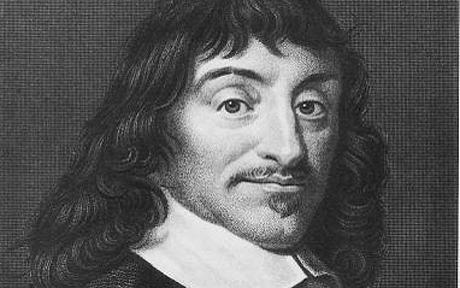 And since Rene Descartes was really saying, "I think, therefore I am Rene Descartes," that makes us ALL Rene Descartes. We are, in fact, a Rene Descartes Group Being, or RDGB. The next RDGB support group will start Friday at 7:00 pm. Everyone with the initials RD, please bring donuts and a blank white t-shirt.